Croatia star Luka Modric with the World Cup Golden Ball. 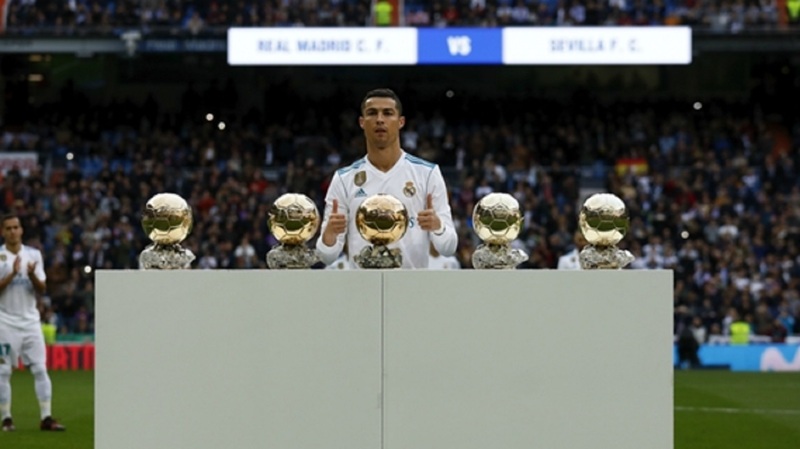 Cristiano Ronaldo and Lionel Messi are the two top players in the world but 2018 belongs to Luka Modric, according to Croatia coach Zlatko Dalic. Modric collected the FIFA Best Men's Player award this week to follow the Golden Ball he claimed at the World Cup for his inspirational performances in Croatia's run to the final. The Real Madrid midfielder pipped Ronaldo and Liverpool star Mohamed Salah to the Best award and is tipped to be a contender for the 2018 Ballon d'Or. 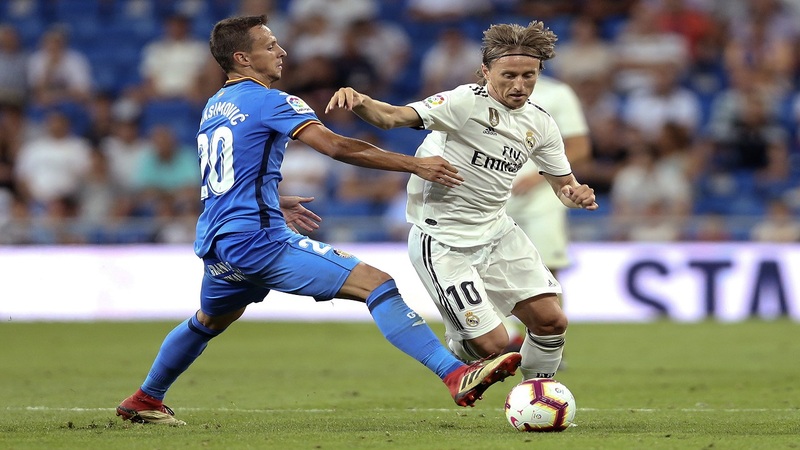 Messi and Ronaldo have dominated the honour in recent history, winning the last 10 between them, but Dalic suggested Modric could be the man to break their duopoly. "He totally deserved it (the FIFA Best award). He was the best player at the Club World Cup in Abu Dhabi, and then he won the Champions League and took Croatia to second place at the World Cup, where he was the most outstanding player of the tournament," Dalic said in a FIFA interview. "What more can you ask for? 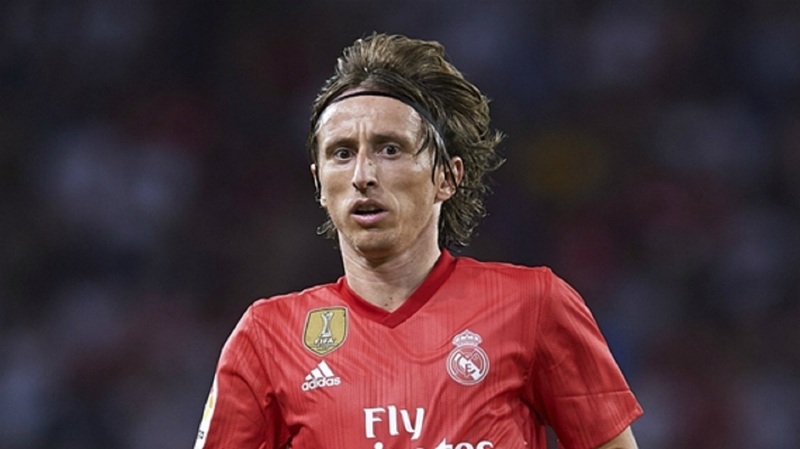 I know that Lionel Messi and Cristiano Ronaldo are the best players in the world, but this is Luka Modric's year. "He's our captain, the most important player in our team, and he's won every trophy there is to win with Real Madrid. What he needed was a big result with the national team and he got it this year with that second place at the World Cup. "He was the team's leader, a real captain, giving his all the whole time. He deserves all the praise and awards that have come his way. He's also a great person, a great professional and he's in the form of his life." Dalic was nominated for the FIFA Best Men's Coach prize having led Croatia through to the Russia 2018 final. But the 51-year-old coach feels there could be more to come from his team ahead of the European Championships in 2020. "We went all the way and it will be difficult to top that, not least because there's so much competition, both around the world and in Europe," Dalic added. "We'll give it our best shot, though. Obviously, there's a lot of pressure on Croatia. The fans expect more every time and I've got no idea how we're going to go out and top this. "I do feel, though, that this is a team that could do really well again at the next Euros. I know we can play well, be competitive and give the people of Croatia another reason to celebrate again."